Are you looking for a used luxury car for a great price? 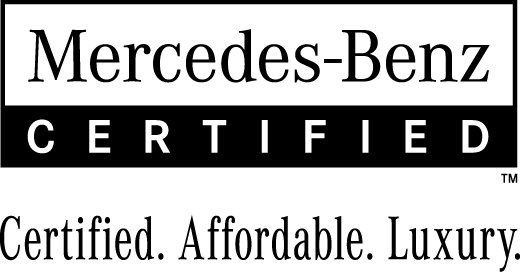 Check out the high-performance used Mercedes-Benz E-Class at Mercedes-Benz Burlington. The versatile E-class is available in sedan, wagon, convertible, and coupe body styles to meet your specific needs. We have used E-class models in excellent condition, so you never have to sacrifice quality for affordability. 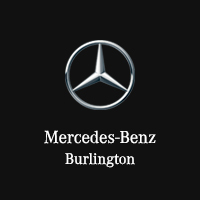 Explore our wide selection of used E-Class vehicles then head over to Burlington near Hamilton to make your purchase today! Find out more about new or used E-class and schedule a test drive by contacting us at Mercedes-Benz Burlington today.